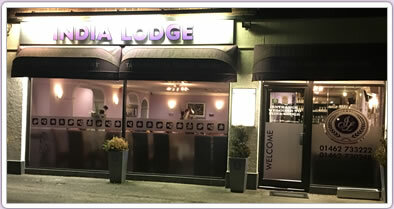 There is no doubt that most visitors to India Lodge return again and again to sample its outstanding cuisine. 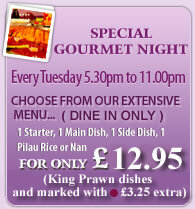 Fine food is one of life's most exquisite pleasures - for you to enjoy and savour whenever possible. Such is the philosophy of this established restaurant, with Head Chef Thufyel Ahmed taking great care, pride and satisfaction in creating the finest Indian cuisine.